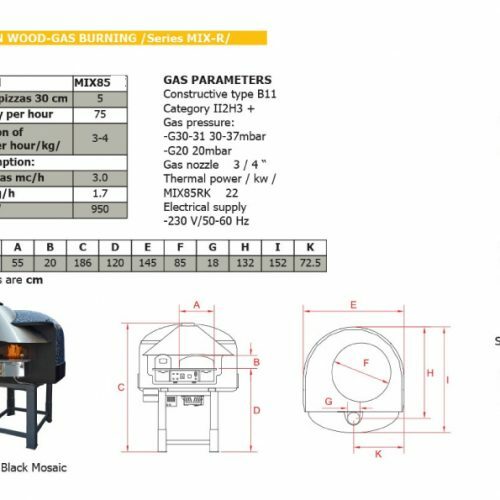 PLEASE SEE PRODUCT GALLERY FOR EACH MODEL SPECIFICATIONS AND DIMENSIONS TABLES. 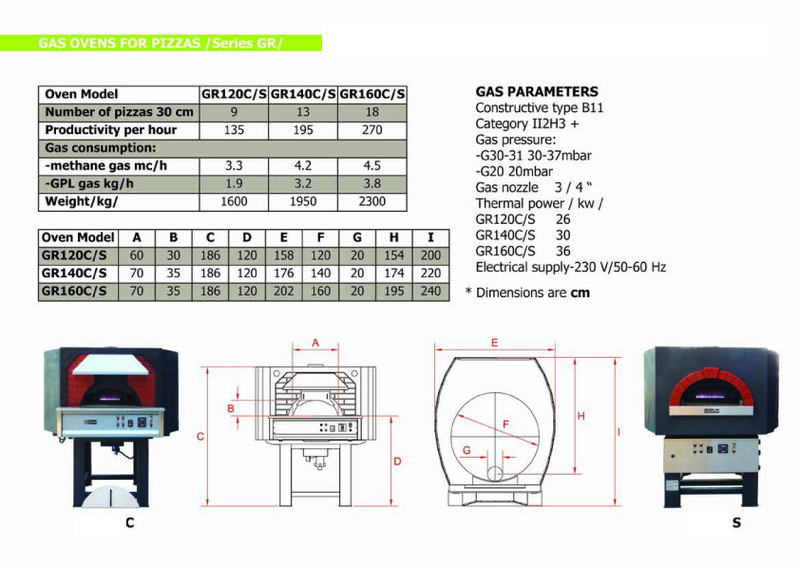 The ovens of this series are dome type with electric revolving cooking floor and are assigned for baking of pizzas. 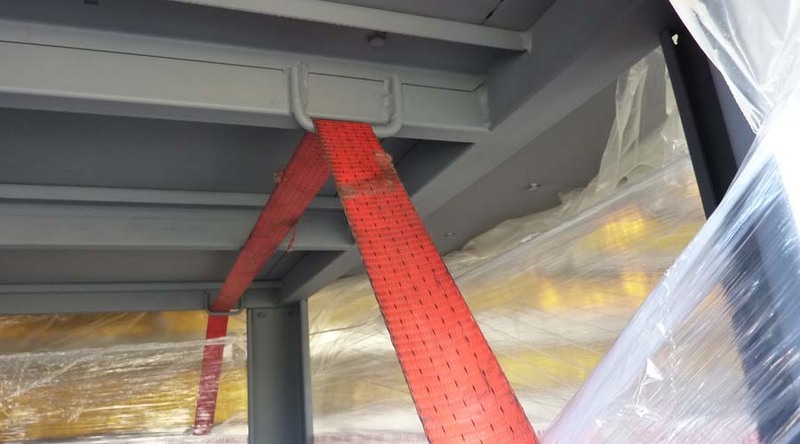 They are made of vibrated refraction material with high percent of aluminium oxide (Al2O3), which guarantees high wearing‐out resistance and sturdiness. 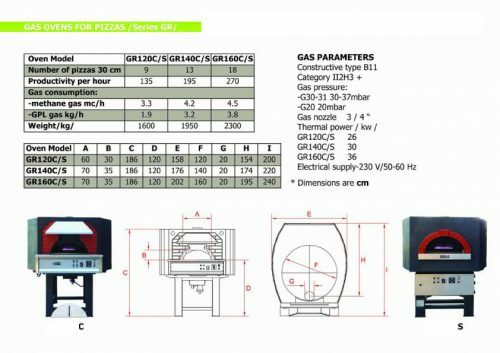 The burner can be operated with natural gas and gas “LPG”. 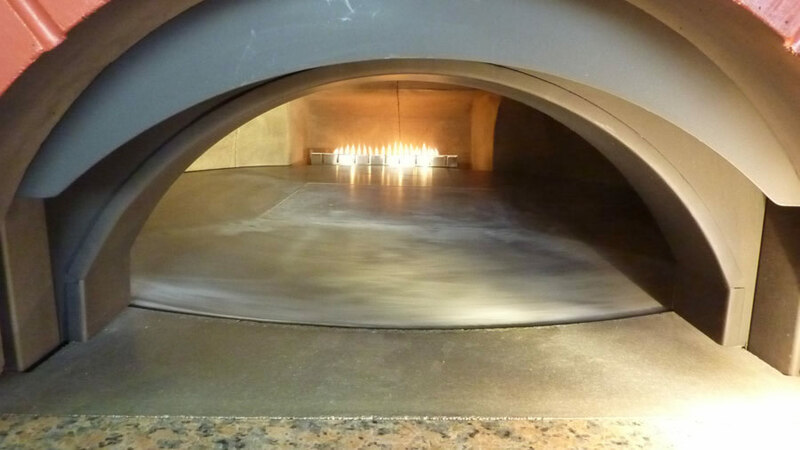 Heating up is cyclometric and is done by natural wood fire only. 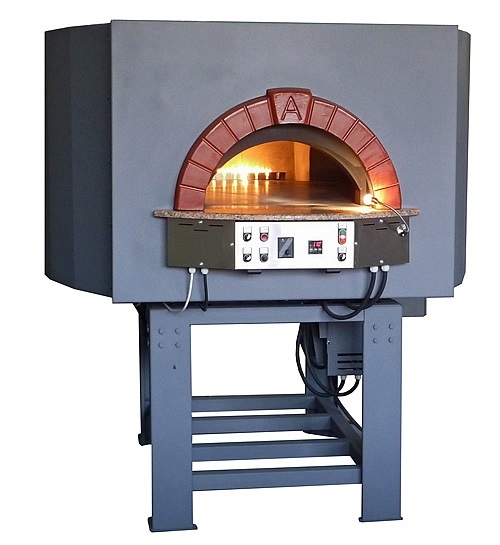 Oven shape, insulation and thickness guarantee high performance with low wood consumption. 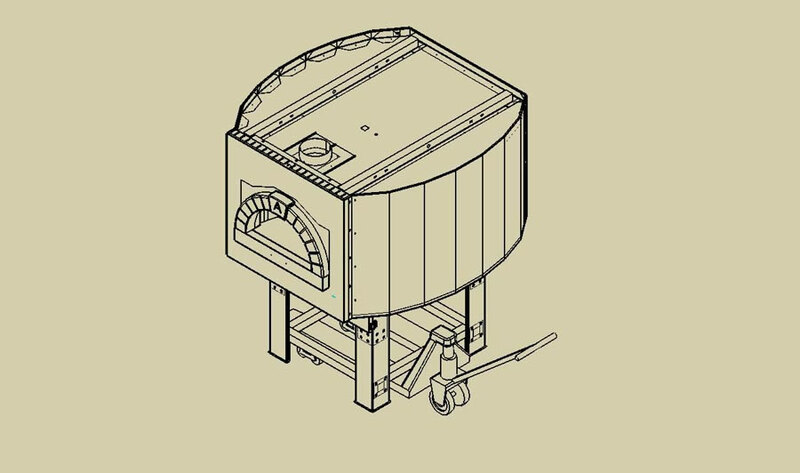 Oven is built‐in into a steel housing which allows it to be easily moved and transported. 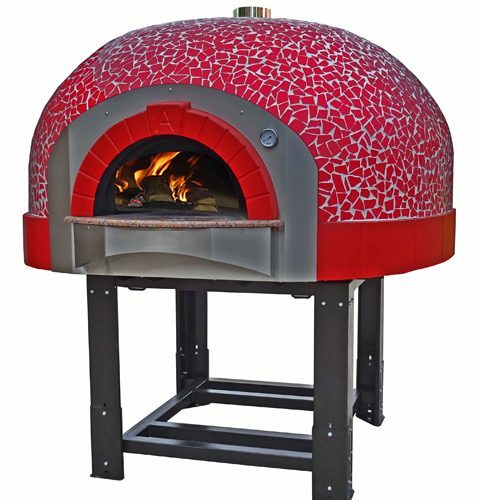 The oven is available in three sizes and large choice of finishes. Practically this chamber will last forever and does not require any maintenance. 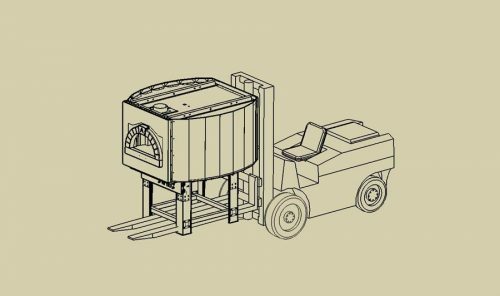 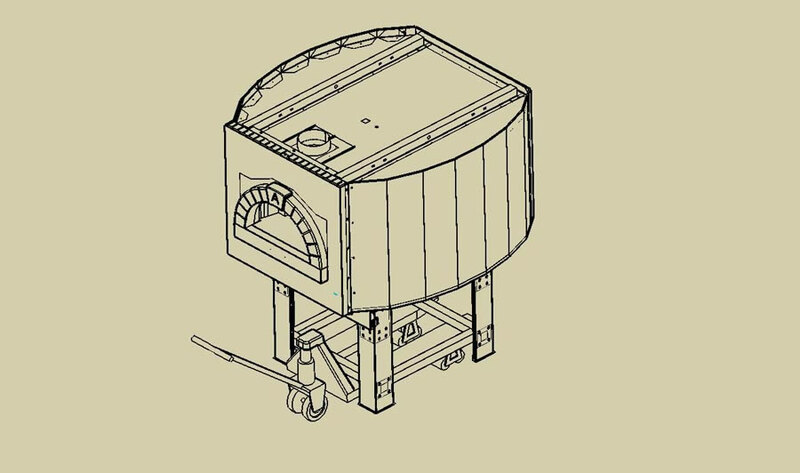 We construct and produce our baking chambers very thick /70–80mm/ , with big weight / 800–1200kg/ , and because of that we achieve great accumulative heat effect, guarantees thermal stability of our ovens – even at very intensive work they don’t lose their temperature regime and guarantees high level of efficiency. 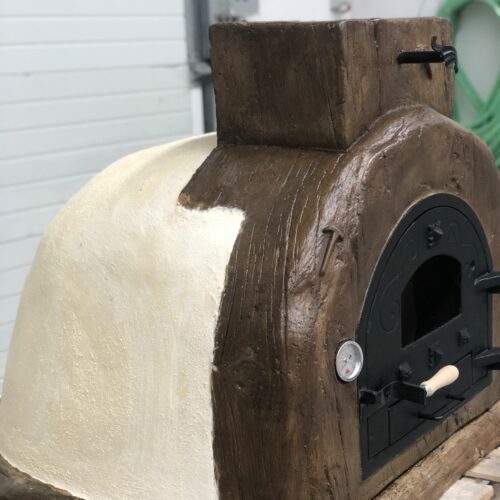 We pay a lot of attention to the insulation of our ovens, using multi‐layer insulation of high quality materials and the results are that our clients are pleasantly surprised of the economy of the ovens. 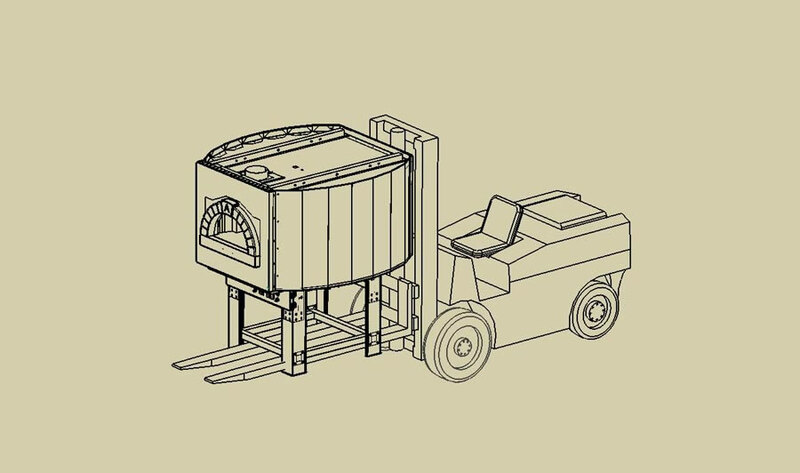 Lead time is approx 4 weeks. 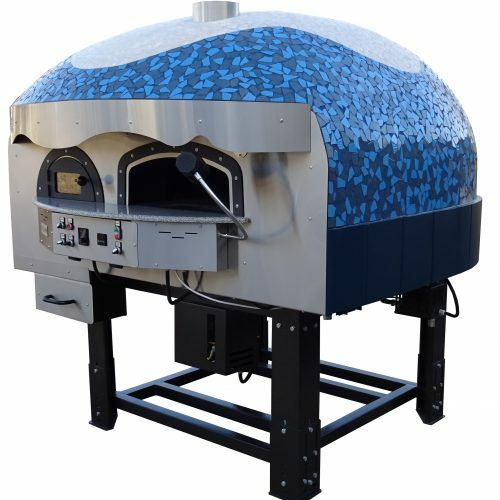 Our professional ovens are build and delivered to order. 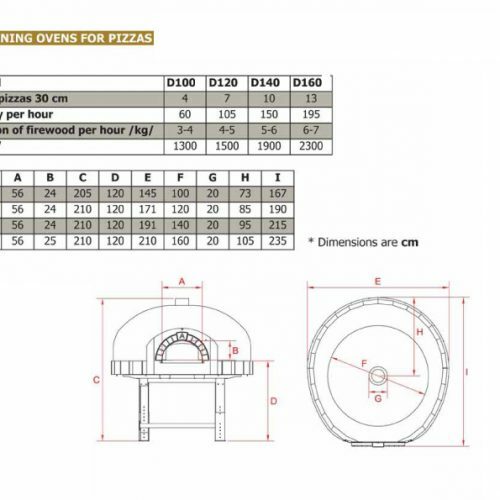 We offer onsite assembly service to all Professional line commercial pizza ovens. 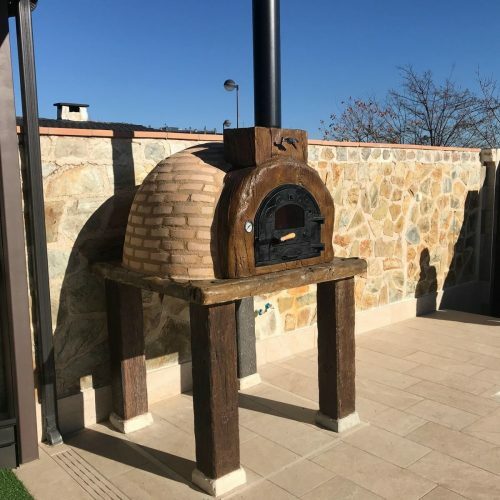 Please contact us for more details as cost for this service vary and depends on many factors such as your location for example..